Melbourne Natural Wellness is the largest wellness centre Melbourne has to offer. Here at MNW, we believe that taking a natural and holistic approach to health can be greatly beneficial for your general wellbeing. 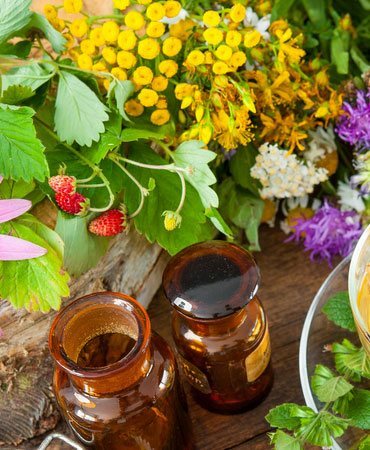 That’s why this Melbourne natural wellness centre offers an extensive range of natural therapies and treatments to address various conditions, from the best acupuncture in Melbourne to comprehensive chiropractic care. Our experienced practitioners can provide you with assistance you need to achieve your goals for wellness in Melbourne. Our multifaceted approach to natural healthcare offers a variety of treatments for your needs, providing you with a complete care system to help you on your journey towards optimal health and wellbeing. As an experienced Melbourne natural medicine clinic, we specialise in natural therapies for many different areas of men’s and women’s health. Some of these areas include allergies, digestive concerns, stress levels, weight management, mental health and corporate wellness. 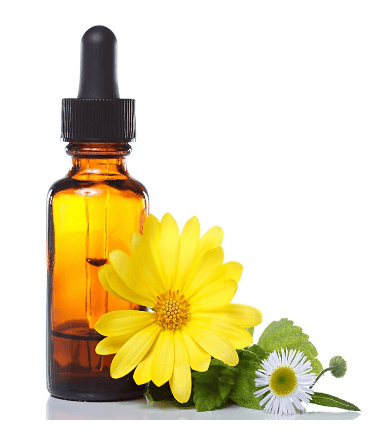 Natural therapies are becoming increasingly popular, providing a natural alternative to ‘conventional’ treatment options. Chiropractic, acupuncture, massage therapy and naturopathy are among our most popular natural therapies. From ear candling to the best acupuncture in Melbourne, we do it all here at Melbourne Natural Wellness. If you’re looking for a natural therapy alternative to help you live a healthy life, we’d love to share in your journey. There are several reasons why we’ve become known as the leading natural wellness centre Melbourne wide. We strive to provide each of our patients with the very best treatments available. Our staff are highly educated, trained and capable of assessing your condition and responding to your needs with tailored treatment options and personalised programs. We’re also passionate and fully committed to helping you achieve optimal health and wellbeing using a natural and holistic approach. If you’re looking for a wellness centre in Melbourne, make an appointment at Melbourne natural wellness clinic. Located on the edge of the Melbourne CBD, we’re in a prime location that is easily accessible. Contact us today to make a booking or learn more about all of the services and natural therapies offered at our Melbourne natural wellness clinic. Alternatively, you can check out our useful FAQs page for even more information. Acupuncture is one of the oldest and most effective, relaxing & gentle forms of medicine that is still used today. 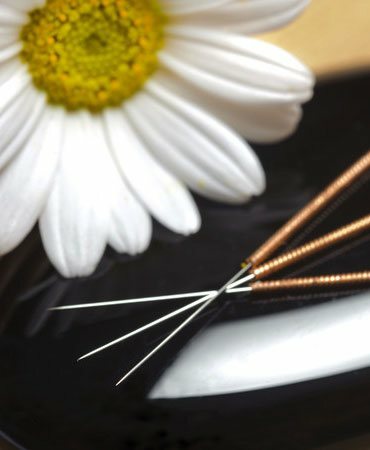 Acupuncture is usually used as part of your..
Do your muscles automatically begin to relax after just hearing the word ‘massage’ Our experts at Melbourne Natural Medicine Clinic in the CBD are trained in different types of massage,..
Have you been feeling as though something is not quite right in your body? Have you been searching for answers as to why you feel this way and what to do about it?